This device has a non-removable battery. This process can be used to simulate a 'battery pull' when the device is unresponsive, frozen, or doesn't power on. 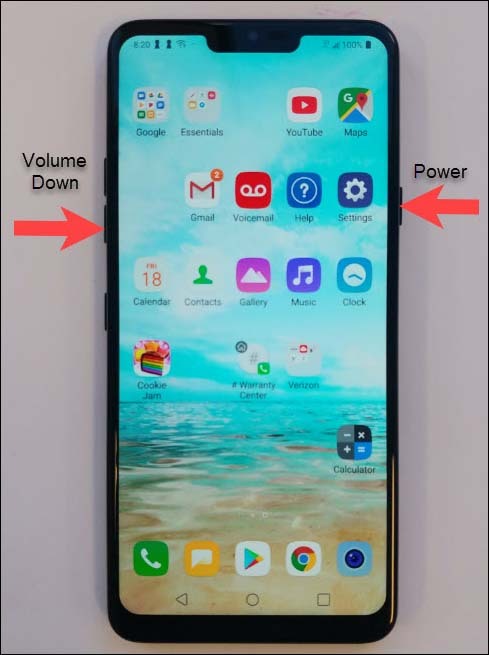 Press and hold the Power button (upper-right edge) and the Volume Down button (left edge) for approximately 5 seconds or until the device power cycles.